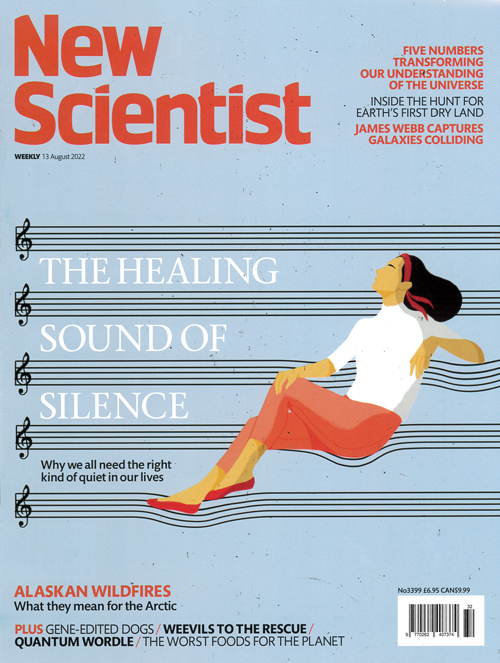 New Scientist is the world´s leading science and technology weekly magazine. With the latest news and developments, in-depth articles, cogent analysis and informed, entertaining comment, New Scientist is essential reading if you really want to get behind the headlines. In every issue we advertise hundreds of jobs in science from all around the world. Published in English - Weekly. Allow 6-10 weeks for delivery.